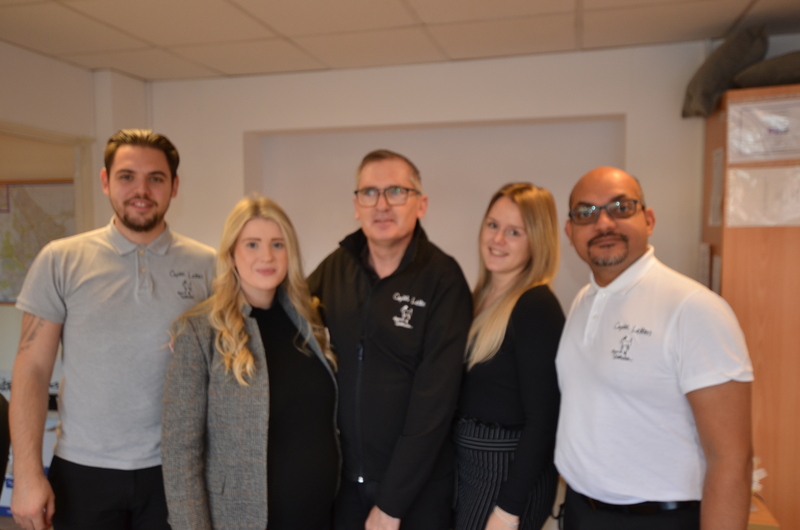 Our director, Richard Broughton, and the team have over 30 years experience selling and letting property in Peterborough and the surrounding areas. We pride ourselves on providing high standards of customer service. Additionally Richard’s experience of relocating Executive Employees across the globe for more than 5 years, helps us to build a better understanding of our clients’ needs. Our office, based in the heart of Peterborough, has the benefit of free parking for our customers. In addition to our own website, we advertise via Rightmove and Zoopla. This means that your property can be seen by both national and international audiences. Call us today on 01733 553366, to find out how we can assist with your property move.